(Nanowerk News) Yale astronomers have taken a fresh look at the nearby Alpha Centauri star system and found new ways to narrow the search for habitable planets there. 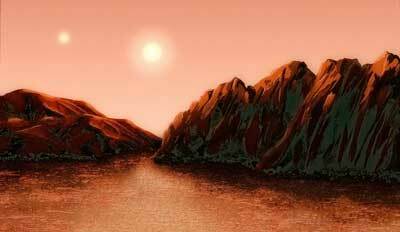 The new study appears in the Astronomical Journal ("Planet Detectability in the Alpha Centauri System"). Co-authors are John Brewer and Matt Giguere of Yale and Bárbara Rojas-Ayala of Universidad Andrés Bello in Chile. "This is a very green study in that it recycles existing data to draw new conclusions," said Zhao. "By using the data in a different way, we are able to rule out large planets that could endanger small, habitable worlds and narrow down the search area for future investigations." This new information will help astronomers prioritize their efforts to detect additional planets in the system, the researchers said.